Hydration is power. 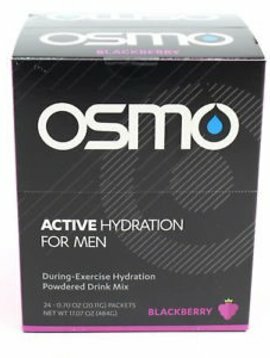 Osmo Active Hydration is a during-exercise hydration drink that was developed to be the fastest way to rehydrate. Now available in convenient single serve packages.